Volunteer librarian Martha is kind of a doormat. She says yes to everyone’s demands so often, they’ve grown used to taking advantage of her. She thought staying busy doing things for others was what brings her joy, but starts to realize that’s not sustainable and actually, it’s a huge burden. A mysterious book with her late grandmother’s name listed as the author, and Martha’s own childhood stories within, arrives on her doorstep. Finding the answers to the questions this book raises starts to change everything. 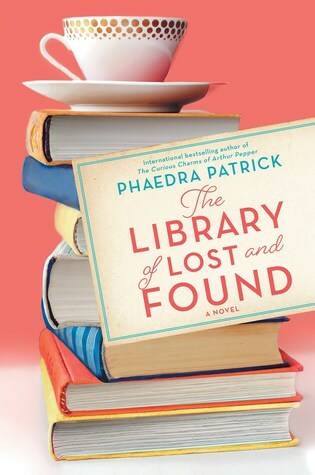 Definitely a book for book lovers, The Library of Lost and Found is kind of like a mid-life coming of age story. It speaks to the power of stories, especially of fiction. 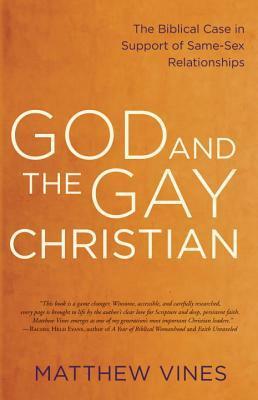 It’s a cozy read a lot of the time, but there are deeper, tough themes, too. Martha grew up in an emotionally abusive household with an extremely controlling father. As she learns more about her family’s past and what happened between her grandmother and her parents, Martha experiences a great deal of both personal and interpersonal growth. 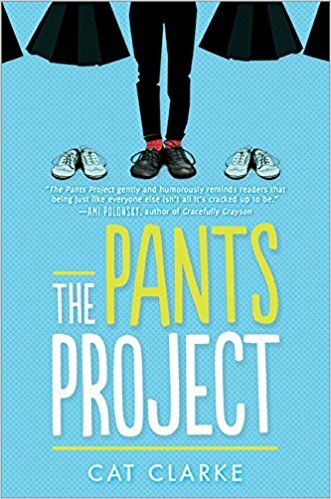 This is the kind of book that draws you in to the main character’s life with warm, welcoming arms, and keeps that comfy feeling throughout the ups and downs she experiences. Thanks to TLC Book Tours and to Harlequin Books for the opportunity to read and review this book! Check out what other readers have to say about The Library of Lost and Found by visiting other stops on the tour. Open to US readers only, contest runs through Sunday, March 31, 2019 (ends at 11:59 p.m. Central). Enter to win a copy below!